Join us for a Spring Affair wine tour on Sunday 30 September! Visit Paxton all day and enjoy McLaren Vale wine, local food and live music. Choose an all day ticket and relax at Paxton for the day! 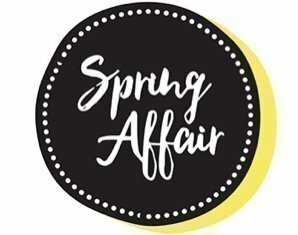 The entry fee includes your Spring Affair glass to take home and keep, live music, entertainment and more! These tickets do not include transport to and from the venue. You must arrange your own transport.